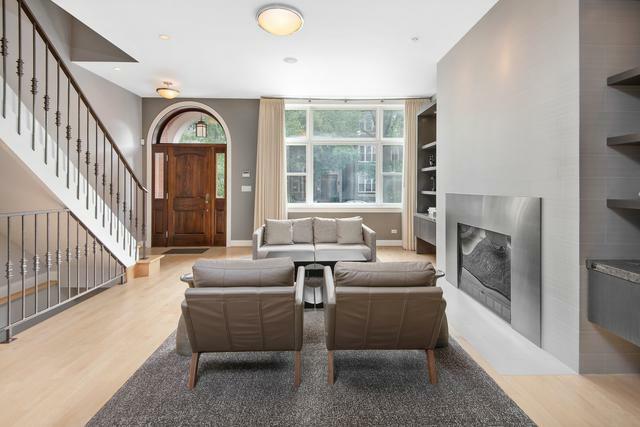 Stunning, extra-wide 4bed/4.2 bath SFH w/incredible natural sunlight in Bucktown's premiere corridor. 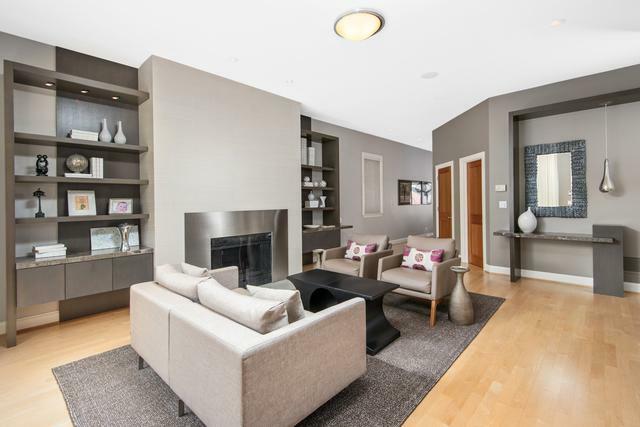 This impeccable home boasts a thoughtful floor plan with gracious ceiling heights, abundant living spaces & sleek finishes with numerous improvements. Inviting living room w/custom built-ins & fp, remodeled powder room, and great room leading to raised deck/ patio with full masonry fp. Massive kitchen with commercial grade appliances, abundant storage, and eat-in area. Master suite features enviable vaulted ceilings & balcony. Newly remodeled master bath features porcelain tile, dual vanities, soaking tub & separate large walk-in shower. Lower level offers a large rec room w/full wet bar, additional bedroom, full bath and second laundry room. 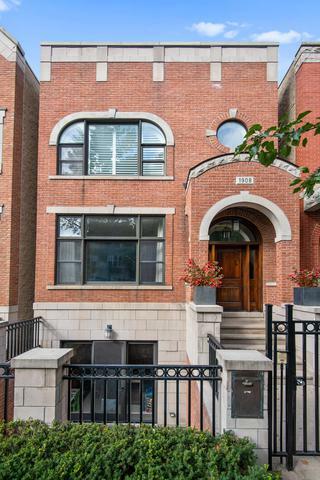 Multiple outdoor spaces including large patio off main level, 2 recessed patios on lower level & full roof deck with option to build out in the future. Oversized garage w/add'l storage. 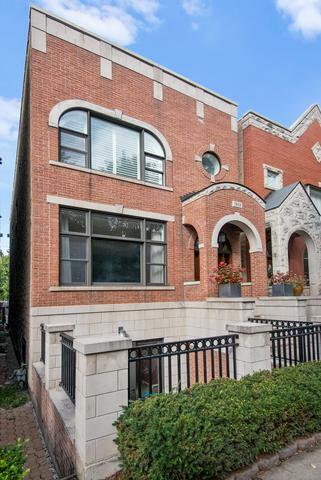 Walking distance to shops, restaurants, & the 606.